Now that deliveries of the Fiat 500X have begun in Italy, Fiat fans in the US have become even more excited about the upcoming arrival of the 500X on our shores. The US version of the Fiat 500X begins production on February 18 at the 500X factory in Melfi, Italy. Fiat has spent $1.2 billion upgrading the factory to become one of the most modern automotive production facilities in the world. 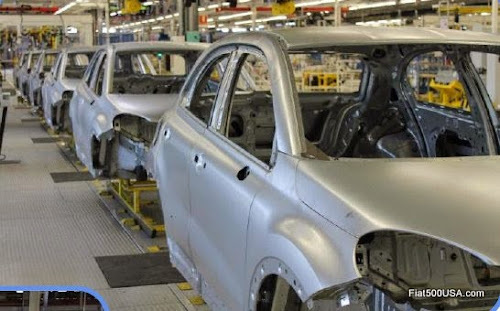 More than 1,000 additional workers have been hired to meet the anticipated demand, and more than 71,000 people have signed up for additional information on the Fiat 500X website. Fiat Studios around the country are receiving details on their first allotment of 500X models, estimated to arrive in June. Customers can right now go to their local Fiat Studio and reserve one of these cars and ensure they will be among the first to own a 500X. Fiat Studios will not be able to special order a 500X, but will instead be able to match customer preferences to already built units once they arrive at the Ports located around the country (Baltimore, Jacksonville & San Diego). To facilitate this, Fiat is collecting input from customers via dealers on what options and colors will be in demand. This is an excellent reason to visit a Fiat Studio and pre-plan your purchase and become familiar with the different packages and features of the 500X. Visiting the Fiat 500X configurator is also a must. 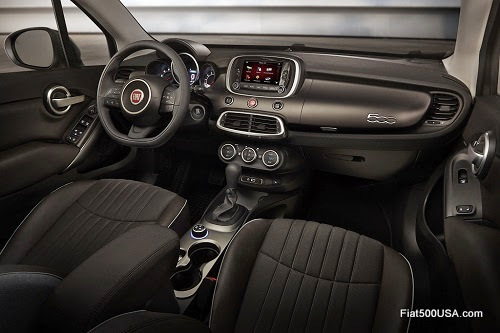 For your convenience, the Fiat 500 USA Blog has a list of all the standard and available features of the 500X. Will there be a factory pick up program like BMW and Mercedes have? My parents visit Italy almost every summer for a several month period, and spend about $1000 per month on a rental car. I would prefer to let them use my new car on their trip as opposed to them blowing a few thousand on a rental.